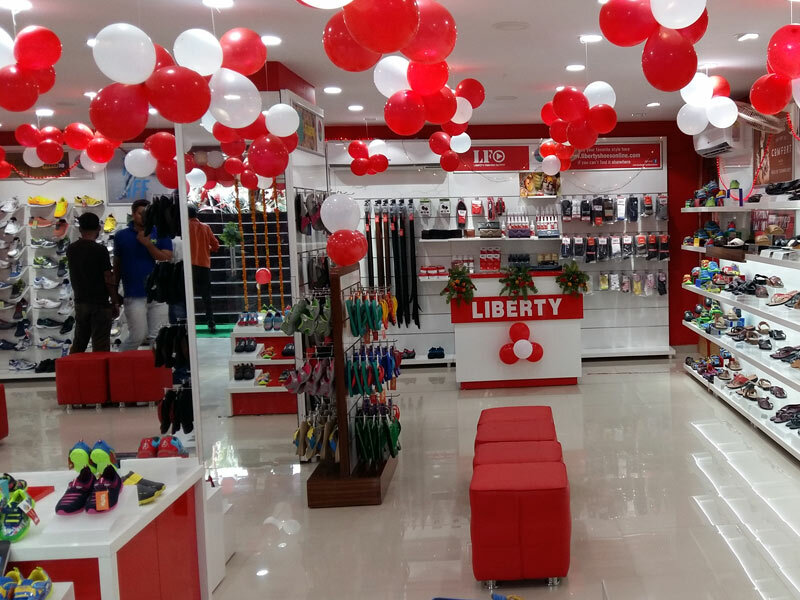 Liberty footwear unveils its new collection in Surat by opening an exclusive showroom in the high street shopping area of Surat Bhagatalav main road situated in Gujarat. The store was launched on 1st August, 2015 exhibiting the fresh and rejuvenated collection. Liberty group launches an exclusive showroom in Lanka, Varanasi, Uttar Pradesh unveiling its spanking new collection on 10th August, 2015.